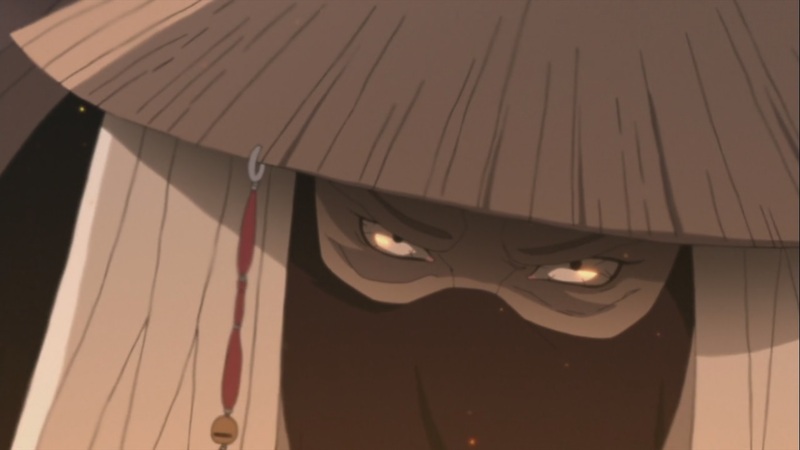 Naruto Shippuden 437 see’s even more filler crap as Sasuke gets infected by Sasori’s poison while Neji goes on with the Masked Byakugan user in order to find out what his true plan is. All while Naruto is is stopped when his chakra points are all disabled, Jiraiya shows up to help him out. Naruto Shippuden 437 begins as Tsunade is asked if she wants some food while she reads, she says yes. 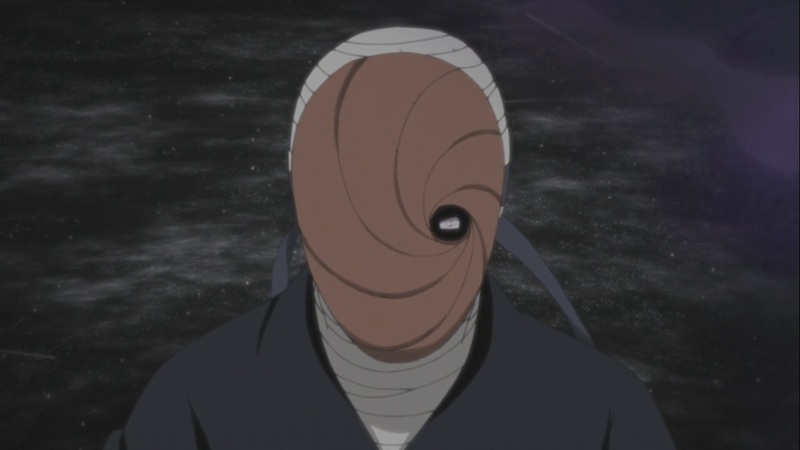 We enters the story as the masked man asks Neji to come with him, all while Naruto tells him that he cannot go with them, however Naruto is attacked as all his chakra points are activated to paralyze him. 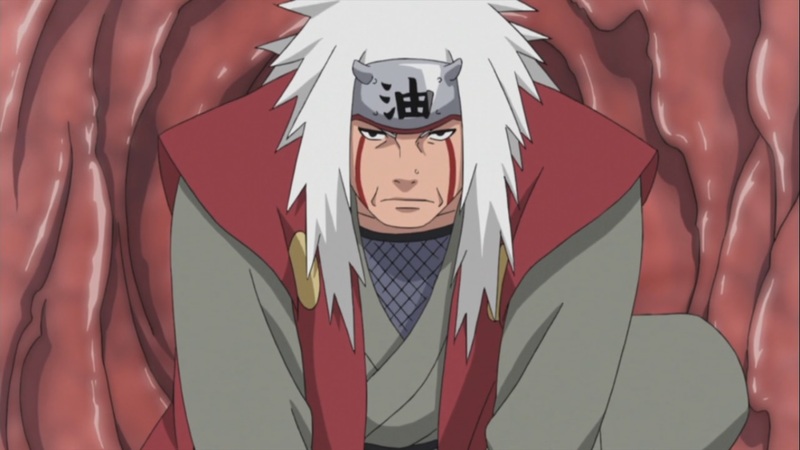 Jiraiya enters Orochimaru’s cave to find something there. 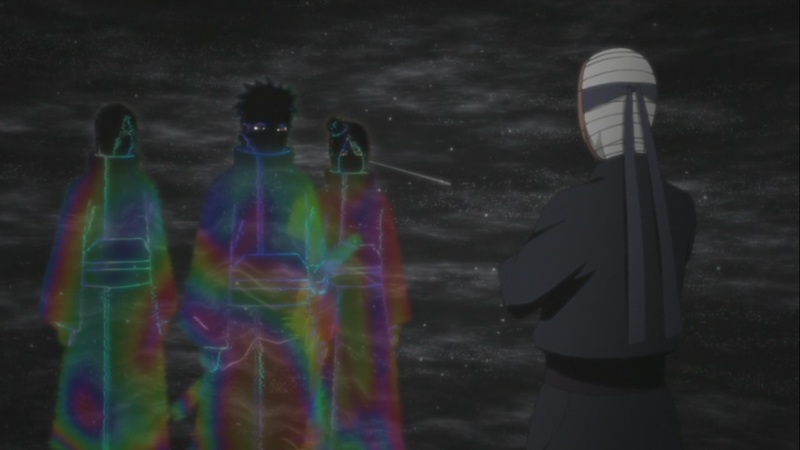 Neji and the masked man talk to Akatsuki’s Nagato, Yahiko and Konan as they tell them what had happened with Shikamaru and others that they might actually be good. The man wants to change the world and how the children think, they need to be more open. Naruto is trapped unable to do anything, while he remembers that Minato told him, about growing stronger and why he was given Kurama. Sasuke and Sakura talk about what they should next about the situation, they need to work on these. 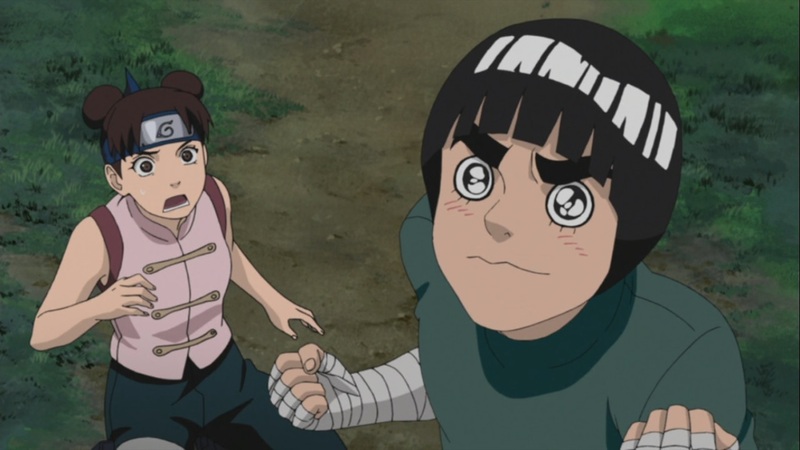 All while Rock Lee and Tenten chase after Neji and Guy, he loses his will to fight but regains it quick as he perseveres to find his comrades. 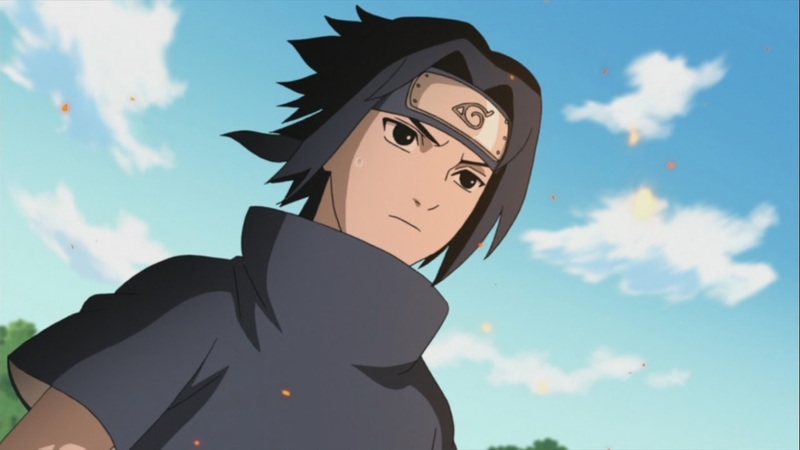 Hinata looks upon Sasuke and Sakura as she notices other people near them like Sasori watching them. Sasori watches them on as Sasuke notices him. All while Neji and the Masked Man watches them. Sasuke attacks using his fire technique when Sasori shows up. Shikamaru and others go towards Sasuke and Sakura. Sasuke fights Sasori but eventually gets caught in his poison. 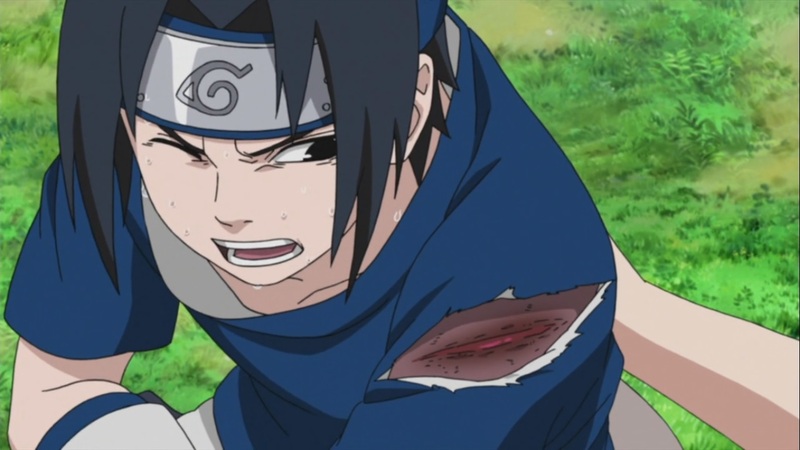 Lee and Tenten are attacked when they’re pushed to go a certain way, this way being the way of where Sasuke and Sakura are. It seems they’re being pushed into one location. 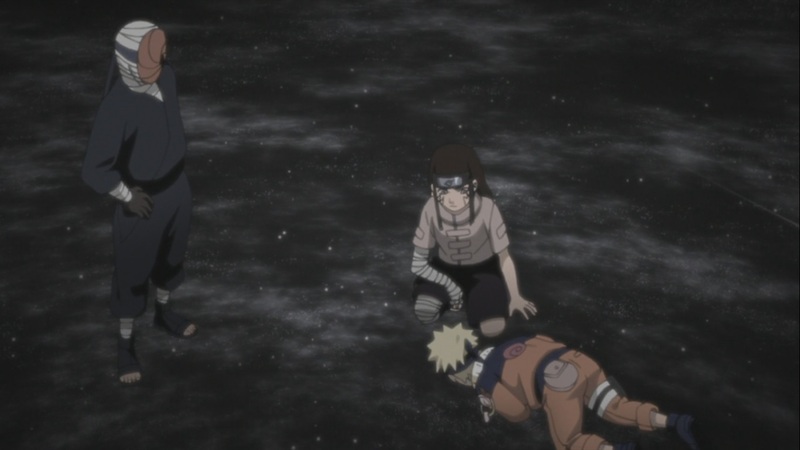 Sasuke collapses after being poisoned. Naruto and Kurama begin to talk as he tells him to give him chakra, when Kurama tells him to release the Eight Seal, when Jiraiya shows up to help him out. 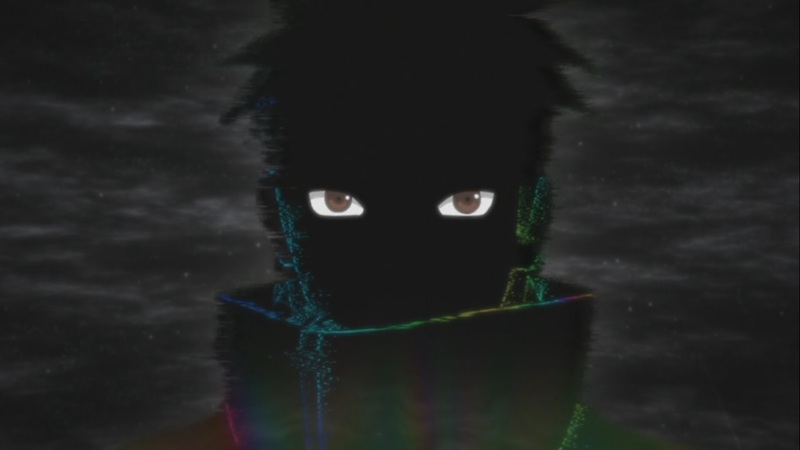 Naruto Shippuden 437 ends here. Pretty boring episode in my opinion, seeing as how many pages Tsunade had read, it seems that this stupid filler arc will last for a while, sigh, I honestly can’t believe they’re doing this bull crap. Next week’s Naruto Shippuden 438, titled “The Rules or a Comrade?”. Lol. I always hated naruto fillers. I think they’re doing this to make the series last as long as possible since the manga is over. Good lord that’s so many! And now of them are even good! Well, from what I’ve heard, and from what my brother has told me, it’s supposed to be more fillers this year. No one really knows their “end-date” yet. This sounds pretty sad Sunite, it’s like the series keeps on spiraling lower and lower into the abyss. I’m not sure how much more of this we can take! In my opinion, the series is much lower compared to other series. Agreed, I hope this filler ends soon. These fillers are so strange. When’s the canon coming back?! I’m tempted to go read the manga. The manga finished with 700 chapters, the episodes are like 30 or so chapters behind the end of the manga. I just don’t get how they could just plug in these stupid fillers in such a critical place. They should have done these fillers sooner if all they’re trying to do go a certain number of episodes? They already did a bunch of filler episodes before any of these fights even began, when it started to get good they ruin it. It’s why im hating the series now, they ended fillers some time ago and restart them right in the middle of the battles. It’s just disappointing now. Well that’s annoying. They could at least be interesting. But they are just boring and weird. I’ve started watching the Zanpakuto Rebellion arc for Nostalgia. My least favorite Bleach filler arc is the most recent one. The Reigai arc. That arc was okay, it was related to Mayuri a little so it was okay in my opinion. The fights in that arc were good. But the plot was weird and that guy Kageroza had a haxed Zanpakuto. But my favorite parts were Sajin vs Reigai Sui-Feng and Mayuri doing his thing.